An au pair must be aged between 18 and 30 years old. The main duty of your au pair is to look after children. Helping with light housework can be asked as well. The Au Pair will have to work 25 hours a week maximum. In any case the au pair should not work more than 5 hours a day. The host family can request the au pair to do some additional baby-sitting once or twice a week. about at least 3,500 SEK per month before tax. The Au Pair must bear the travel costs to Sweden herself/himself. If the host family wants to bear a part of the costs, it is advisable to do this after a successful stay of the au pair of at least 50% of the stipulated time. The purpose of working as an au pair in Sweden should be to learn more about Swedish language and culture as well as to gain international experience. Young people who want to work as an au pair in Sweden should have an expressed interest in learning Swedish and should be able to prove that they’ll benefit from studies in the Swedish language and culture. A work permit can be granted for a period of 12 months maximum. It cannot be renewed. The au pair needs this employment offer to apply for a work permit. The Swedish Public Employment Services offers a standard form which you can use for this purpose. According to the Swedisch Migration Board (migrationsverket) there is no official contract for au pairs or working holidaymakers. An employment offer written in Swedish will be sufficient (see above). Au pairs who will stay in Sweden for a limited time are not entitled to the same social benefits as permanent residents. Aupairs should therefore find out what insurance cover they need to be covered in case of illness or an accident. 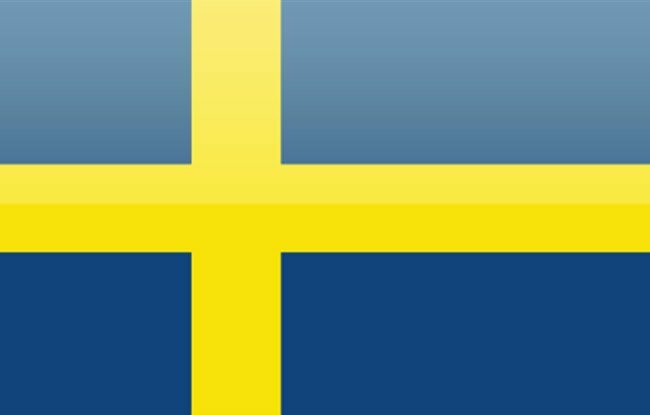 The main purpose of the au pairs’ stay in Sweden has to be to study the Swedish language and to broaden his/her knowledge of Swedish culture. The host family therefore is obliged to guarantee that the au pair will have enough spare time to follow a Swedish language course. A certificate of enrollment in a Swedish language course has to be enclosed with the au pairs’ application for a work permit.